Edutek Instrumentation, an online business directory offering a comprehensive database of companies engaged in production & manufacturing of Anatomy Models. Buyers can browse the catalogs of these producers & manufacturers of Anatomy Modelsand send a request for product details. Comprise of a cabinet with separate carriages for storage of cadaver. Each compartment is equipped with a hinged door locking arrangement. Sandwich panels which are assembled at side with other lest technology. 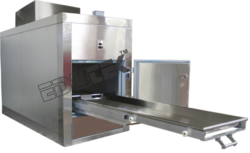 is used by anatomy & meat departments for cutting & packing of meat, fish etc. 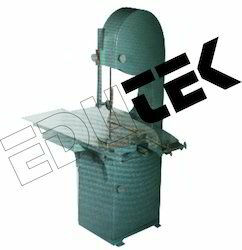 Sturdy base with large moving and extensive table working on ball-bearing rollers. Table made of aluminium or stainless steel sheet. Very Useful for preparing specimen of big size in Anatomy and Meat Departments. 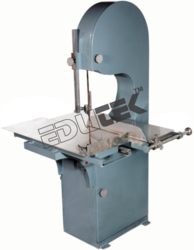 Fitted with large moving table and extension table operated on four ball-bearing rollers. Used extensively in the meat packing, and wholesale fish industry, for handling swordfish and large halbutes etc. Low Maintenance with facility for preservation of dead body For longer periods. 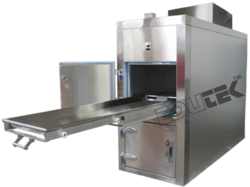 Mortuary body made up of pure stainless. steel and copper. Can be view from all angles.